The original wild carp is the first fish that was bred in fish farming. From it, flow the varieties of today. 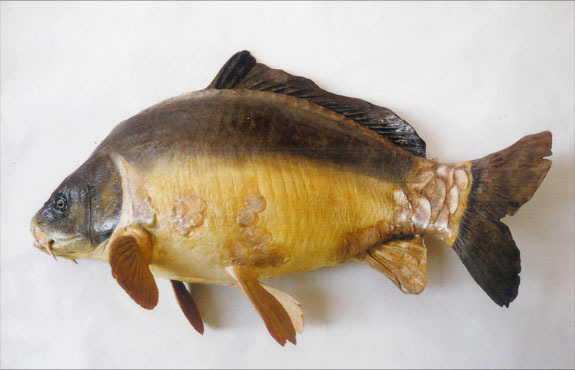 If the common carp keeps his body covered with scales, mirror carp has some scales on the back and said leather carp is free. His body is elongated and above. It is usually brown on the back, gold on the sides and pale yellow on the abdomen. It measures on average 60 cm long and about 5 kg, but the largest can reach 110 cm for a record weight of 45 kg and is among the largest carp in the world and can live up to 40 years old. 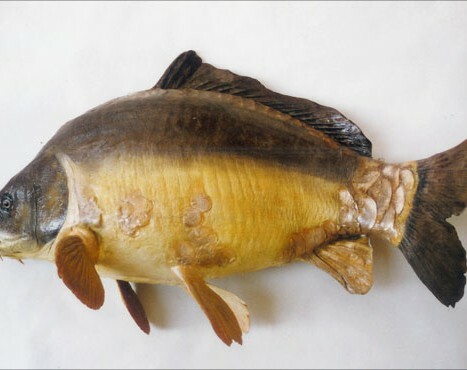 Mirror carp is much less sharp than the wild carp, growing it becomes more round than elongated. It is highly valued for his fighting spirit and power, which comes from its broad and muscular tail. The carp is an intelligent fish soon learned to be wary of traps, it has olfactory and visual senses well developed and easily adapts to the external environment. It is a fish of calm, shallow waters. 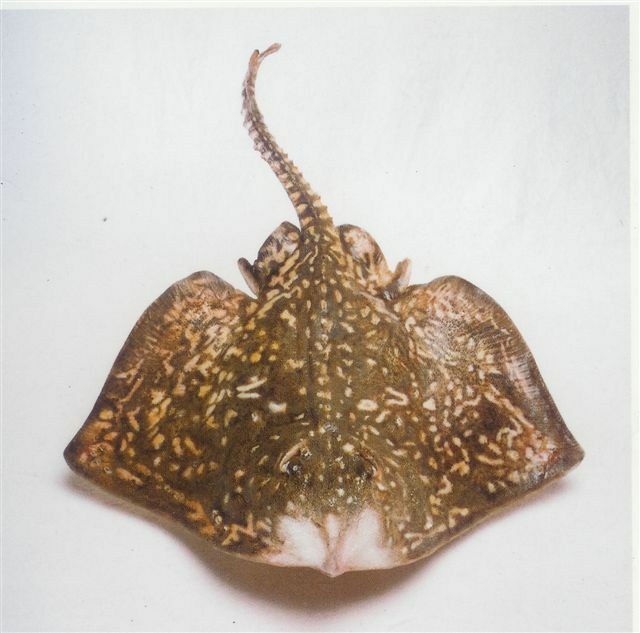 It prefers warm waters, especially during spawning, it seeks water whose temperature varies between 15C ° and 20C °. In these shallow waters, it is often present in herbaria or submerged trees. The presence of a carp in a river is easily recognizable: the bubbles appear on the surface indicating that a fish is rummaging the bottom. Carp are omnivorous, it seeks prey in the bottom of the river, feeling the bottom with their barbels. It swallows its prey by sucking it up. It feeds mainly on worms, crayfish, freshwater mussels, fragmants of plants and invertebrates.